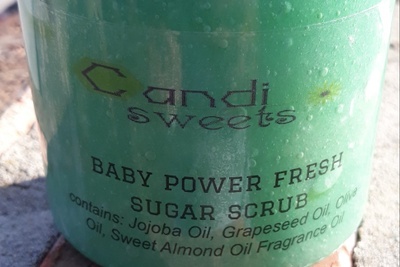 Enter your email address below to receive a notification when Candi Sweets starts accepting new sign-ups! 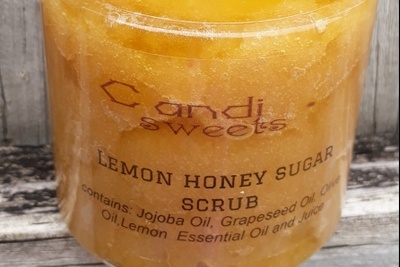 Enter your email address below to receive a notification when Candi Sweets is accepting new sign-ups again. 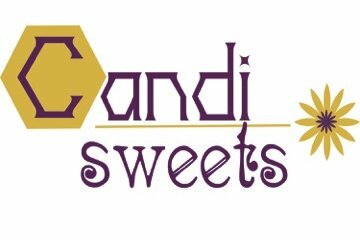 Candi Sweet boxes are shipped by the 15th of every month if subscribed by the 10th of each month. If you subscribe after the 10th of the month, your subscription box will ship the following month! Once your box of goodies are received enjoy and tell a friend! 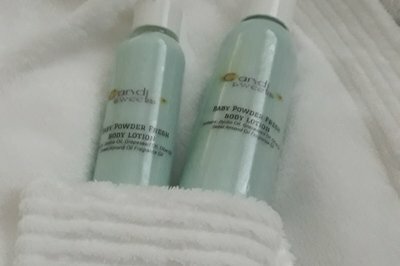 Candi Sweets is a line of products for those who want bath and shower time to be fun. A way to relax and let it all melt away. 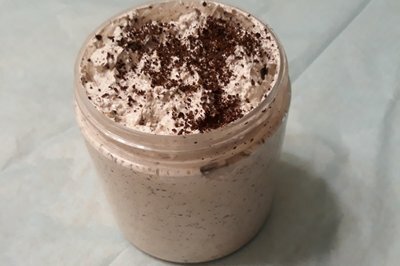 The fun can continue after the bath and shower with the Body Lotion or Body Butter! The products all contain a blend of oils that leave your skin feeling replenished and silky. 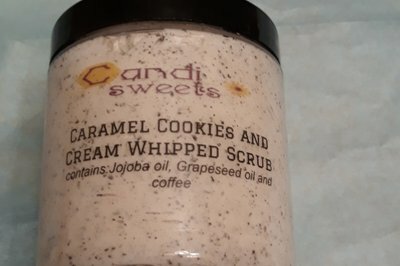 Candi Sweets doesn't have any reviews!